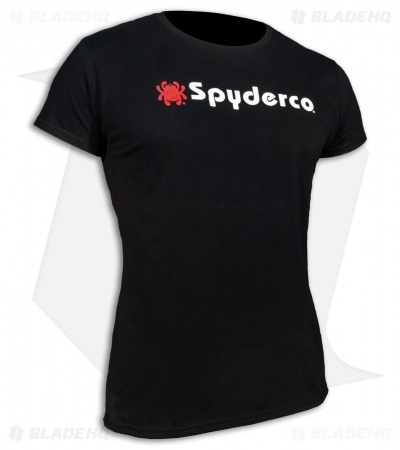 This Women's Short Sleeve T-Shirt is made from 100% black cotton with a classic Spyderco logo. On the reverse bottom is the phrase "Those who know, carry Spyderco." Show off your Spyderco love in style with the "Those Who Know" T-Shirt. This item is available in variety of sizes, choose your preferred size from the drop down menu.